If you transport your horse you should consider using a set of well fitting travel boots to protect their legs while travelling. 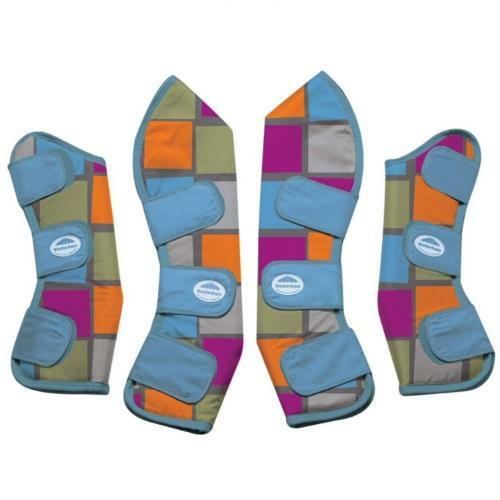 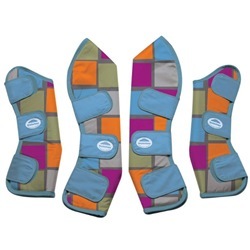 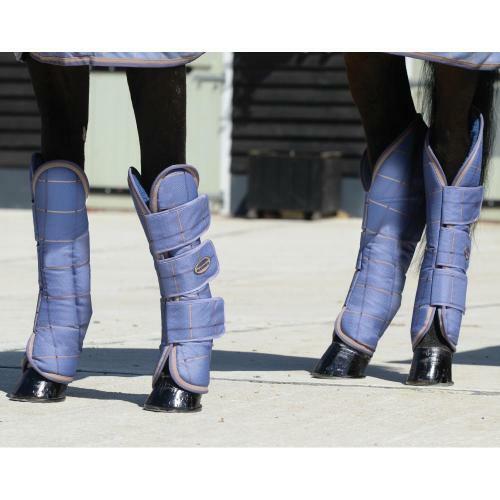 Weatherbeeta travel boots are both quick and simple to fit and remove using the three wide touch tape tabs and not only protect your horse's legs from knocks and scrapes but help to keep them clean too. 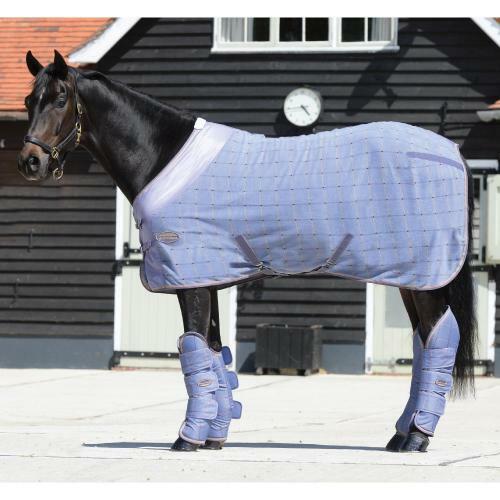 Why not have a look at our range of colour co-ordinated Weatherbeeta rugs and headcollars for the ultimate travel outfit for your horse? 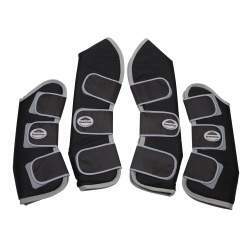 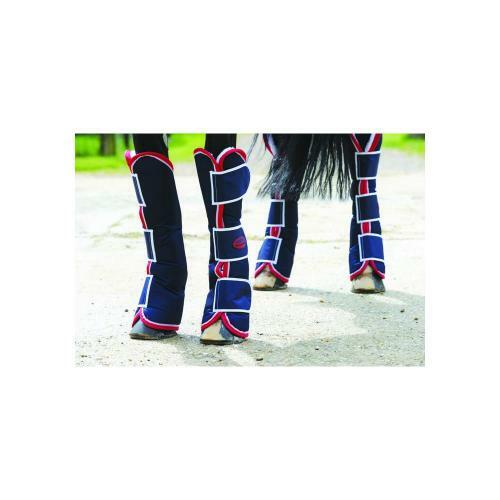 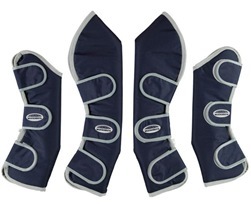 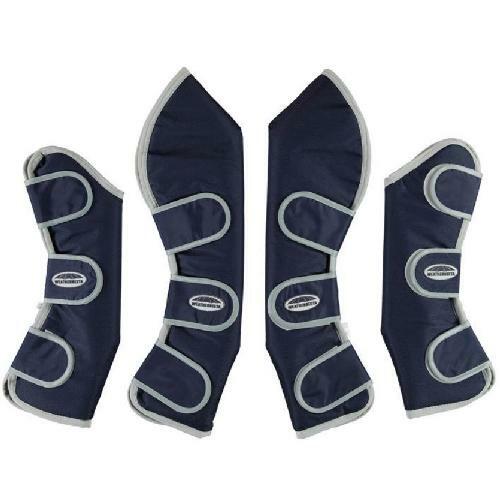 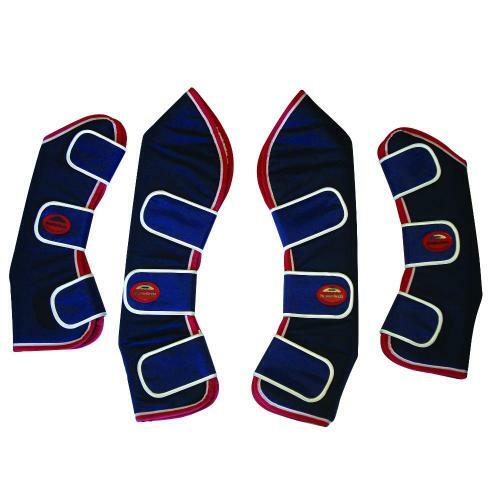 Set of 4 full length horse travel boots with a tough 1200D outer designed to protect from above the knee & hock down to the coronet band. 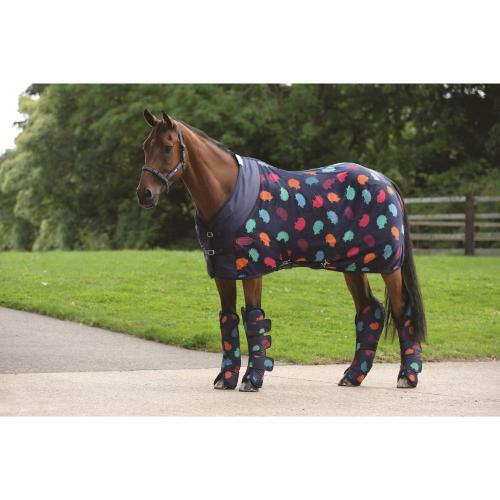 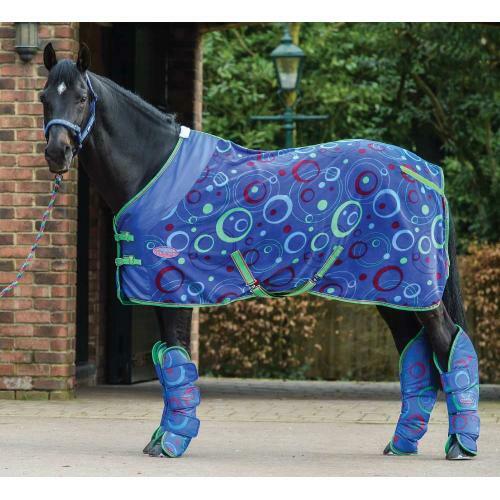 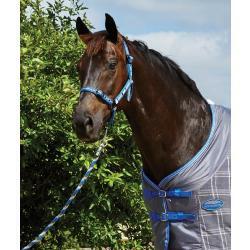 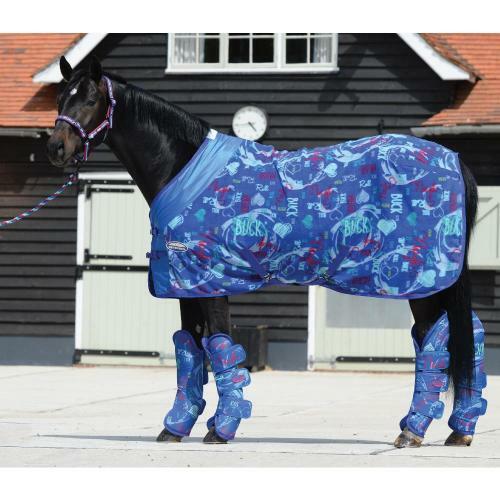 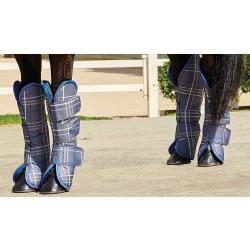 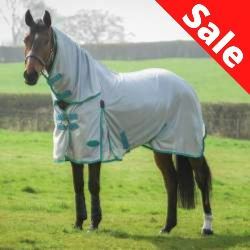 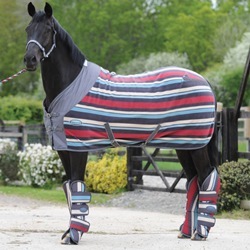 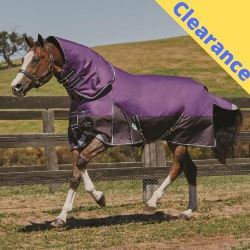 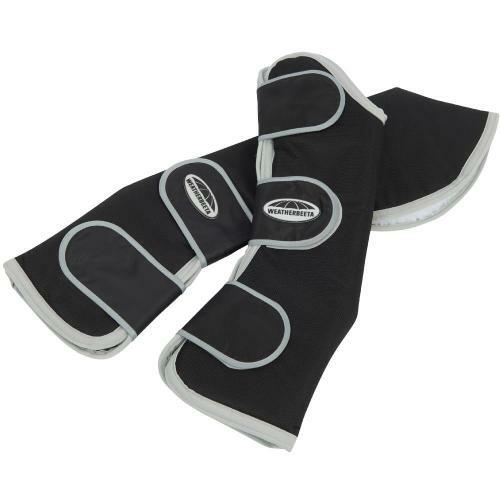 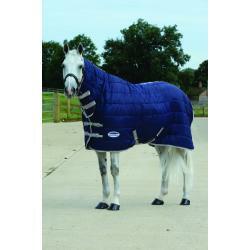 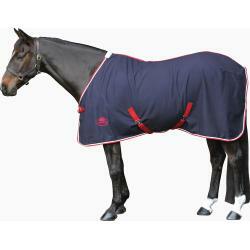 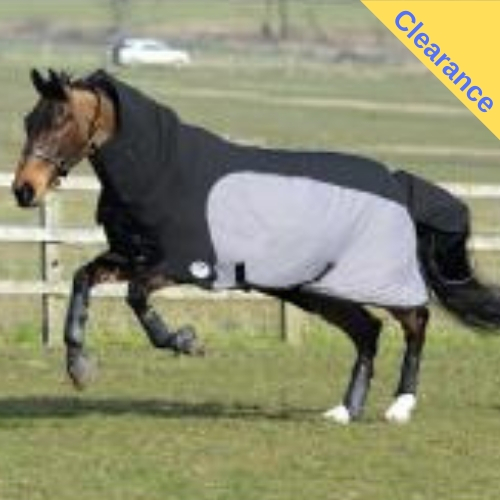 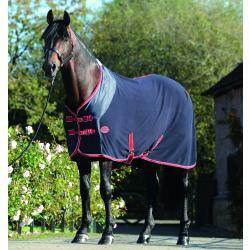 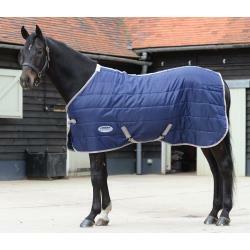 Fleece lined for your horse's comfort and protection. 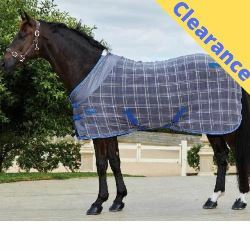 Quick and simple to fit and remove using the three wide touch tape fastenings. 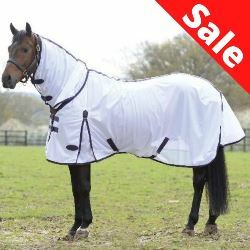 Available in Pony, Cob and Full size. 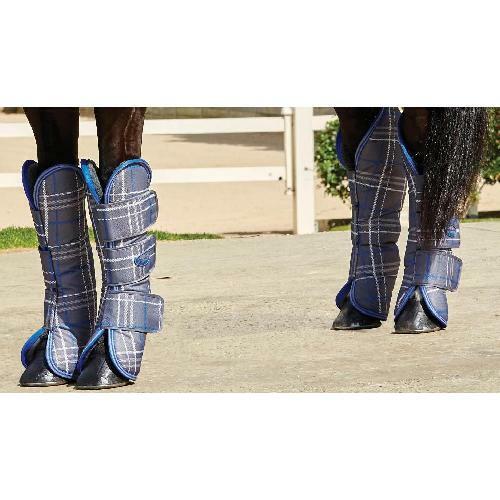 Set of 4 full length horse travel boots with a tough 1200D outer designed to protect from above the knee & hock down to the coronet band. 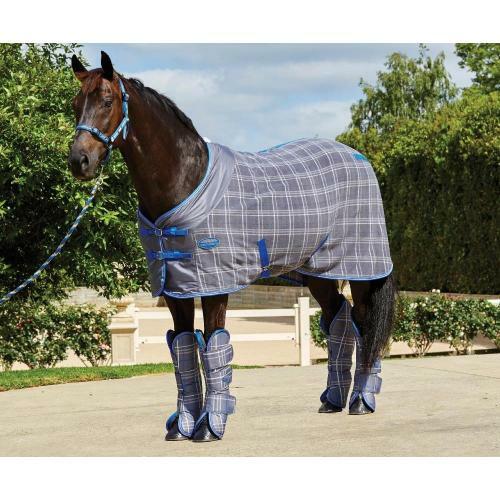 Fleece lined for your horse's comfort and protection. 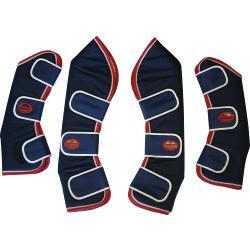 Quick and simple to fit and remove using the three wide touch tape fastenings. 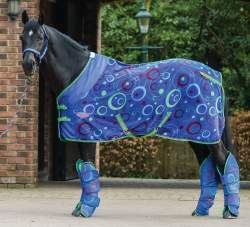 Colour co-ordinated with Weatherbeeta rugs. Available in Pony and Full size.